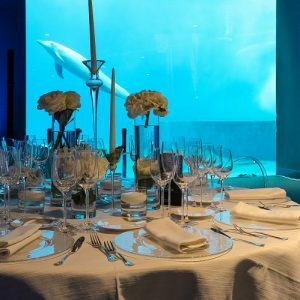 The Conference Gala Dinner will be held at the world-famous Aquarium of Genova, which is the largest aquarium in Italy and the second largest in Europe. The aquarium offers spectacular views of the Old Port of Genoa – it is located on the centuries-old wharf of Ponte Spinola. 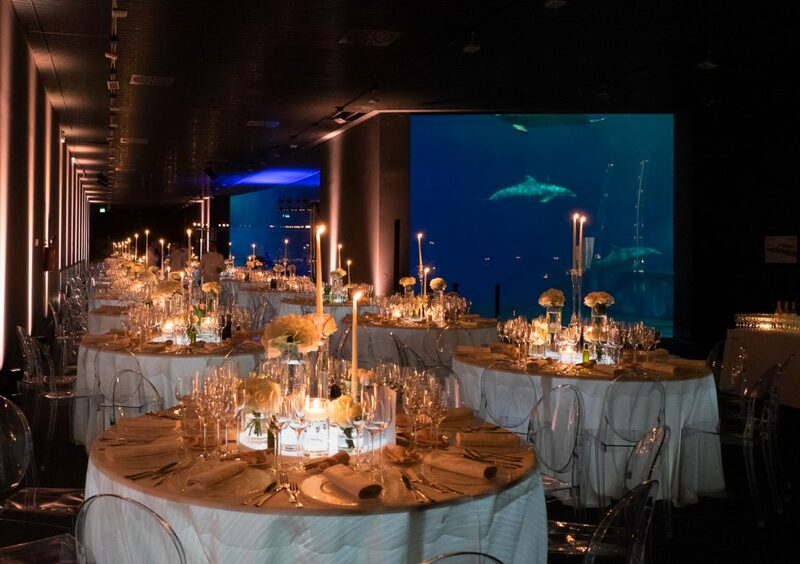 The aquarium was inaugurated in 1992 for the celebrations of the 500th anniversary of Columbus’s discovery of the New World. It now houses over 15.000 animals belonging to 400 species. For more details on the conference, please visit the conference website.